Acquisio is a performance marketing platform that allows you to manage your search, social, and display campaigns. Connecting CallTrackingMetrics with Acquisio will allow you to manage campaigns in conjunction with call performance. In order to use this integration inside CallTrackingMetrics, you must be an existing Acquisio account holder. 1) Navigate to Settings → Integrations → Acquisio. 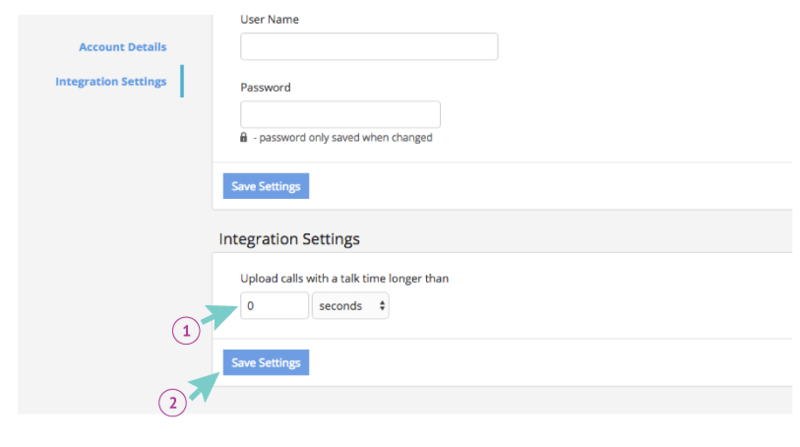 3) Under Integration Settings, enter the minimum talk time (in seconds) that you want pulled into Acquisio. 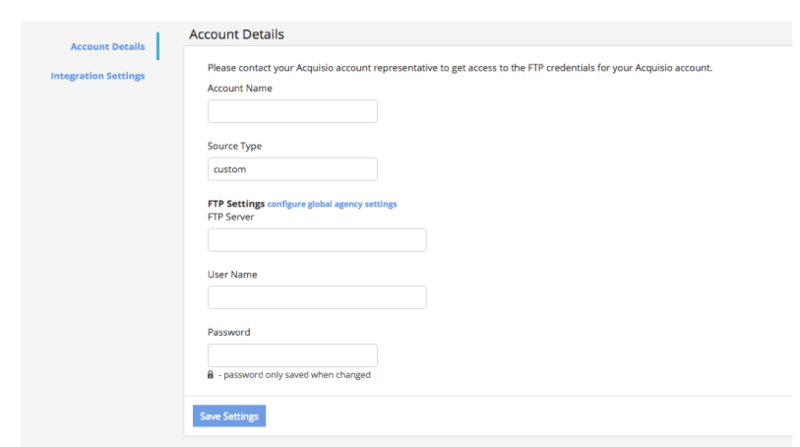 Any call length that exceeds the amount entered will automatically appear in Acquisio.